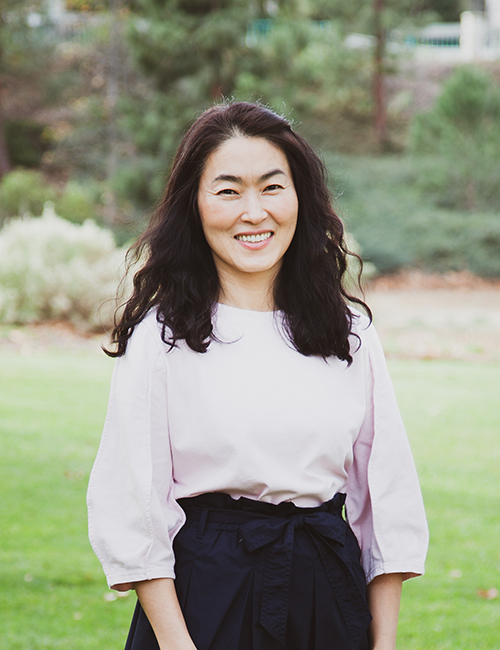 Minki Kim lives in Southern California with her husband and three young daughters. A formally trained artist, she has always loved to draw, and when she discovered that she could draw with her sewing machine, she began incorporating her drawings in many of her projects, a technique she calls Sewing Illustration. Minki has a book “Sew Illustrated; 36 charming fabric and thread designs” (co-authored with Kristin Esser) from Stash Books. She contributes regularly to publications worldwide. When not sewing, Minki enjoy capturing her kids and her quiet little town and trying to recreate through her fabric designs. You can learn more about her work and life at minkikim.com and Instagram/zeriano. Find more of her designs in her pattern shop.